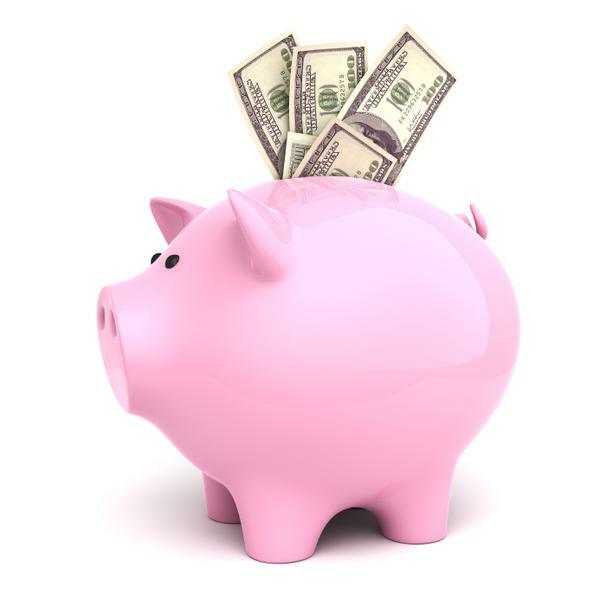 Saving Money and Earning Cashback is Rewarding! Because we care about our consultants and we are always looking for ways to help you make more money and save money, we are now launching the La Bella Rewards . This program is free and you will be able to receive exclusive deals and cash back on over 1,000 of your favorite online stores. But it gets better! This program will also be added to the LBB Savers Club! So now. customers can get 20% off the entire store PLUS Get LaBellaRewards FREE. 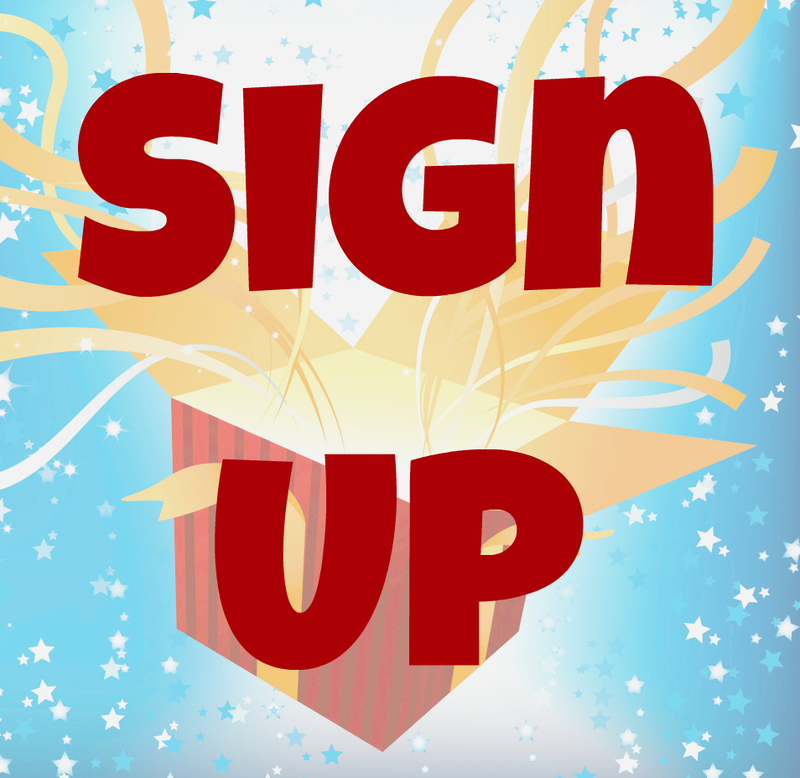 You will be able to shop at their favorite online store, get cash back and save money! *No worries, our competitors are removed from all categories. 20% off our entire gift basket, flower store and personalized gifts. Choose from over 1,000 gifts. 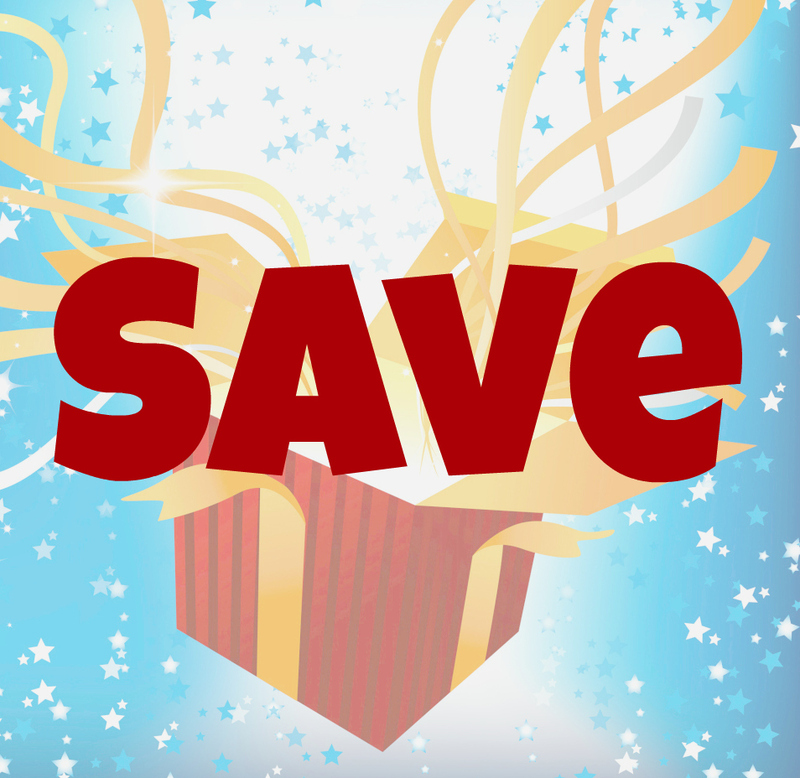 Simply login to your own personal store and save! Get cash back on over 1,000 of the best known in the country. Stores such as Macy's, Target, Best Buy, Walmart and More! 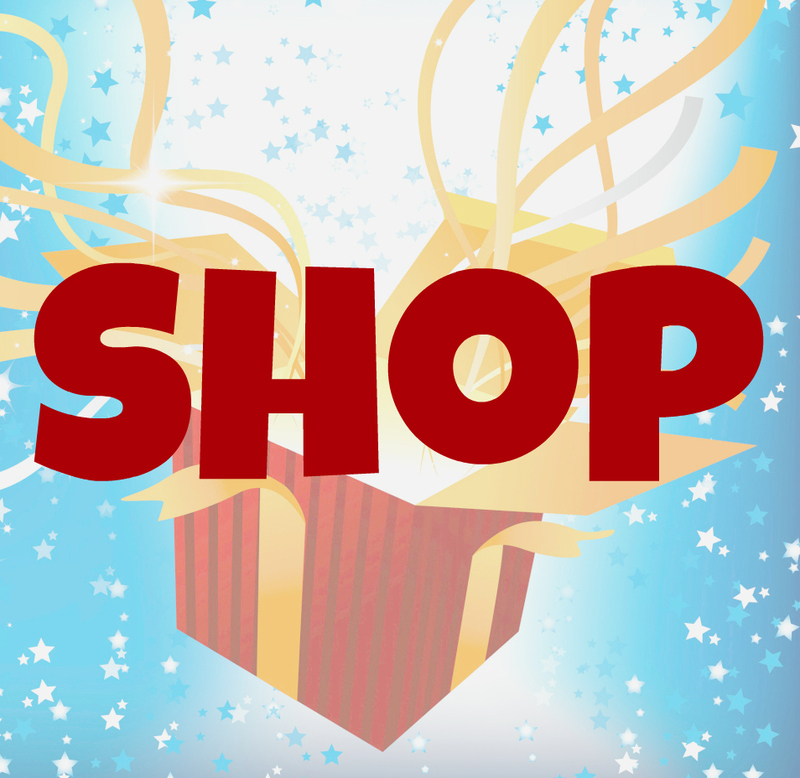 You don't have to wait until the holidays to get GREAT shopping deals. Now, you can get them all year round! Just provide your email and password - and start saving today! Earn CashBack on purchases at more than 1,000 online retailers. What is better than CA$H BACK? Saving up to 80% in our Hot Deals & Promo Codes section! Everyday, the LBB Rewards Program offers thousands of online coupons and promo codes, special savings, offers, and printable coupons. 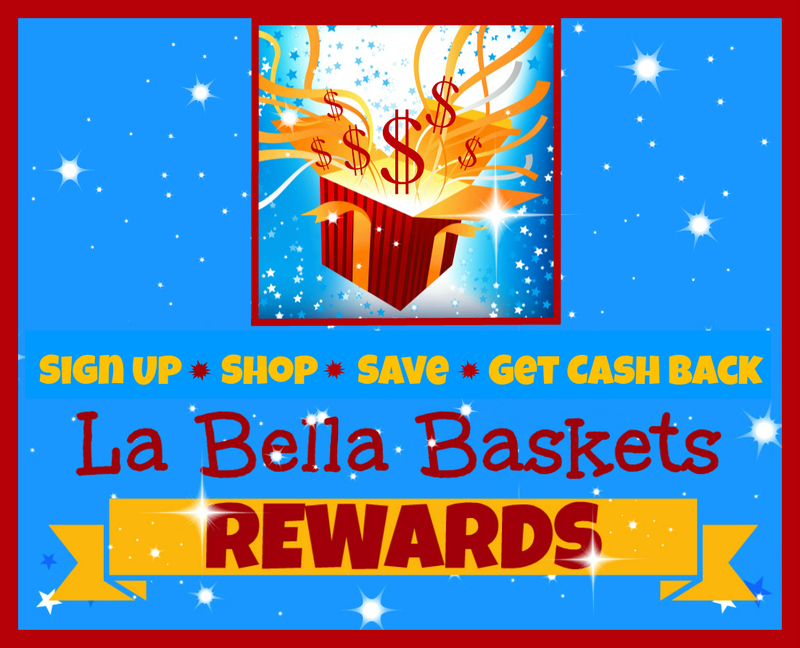 Saving money just got easier with the LBB Rewards Program! Visit: www.LaBellaRewards.com Log into your MY ACCOUNT to check your account balance. If your account balance is above $25, click on the REQUEST A PAYMENT button.